An all time favorite and my first glance for any new recipe I'm hoping to try! 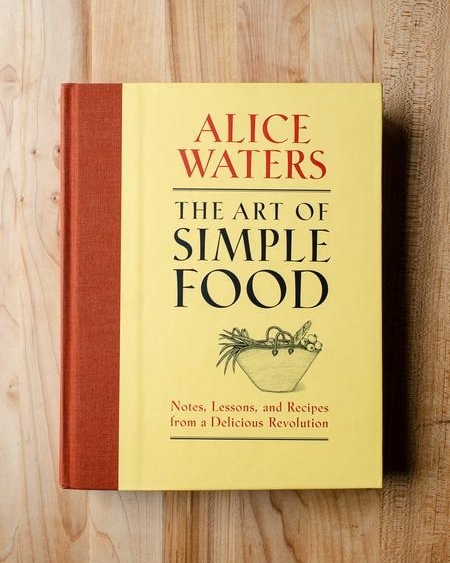 Alice Waters has perfected the art of simple meals with good ingredients. Not only is this a great cookbook, but also a great read in general if you're interested in learning more about the theory of cooking. The way she approaches cooking in this book has taught me a lot about how to prepare a great, simple meal. 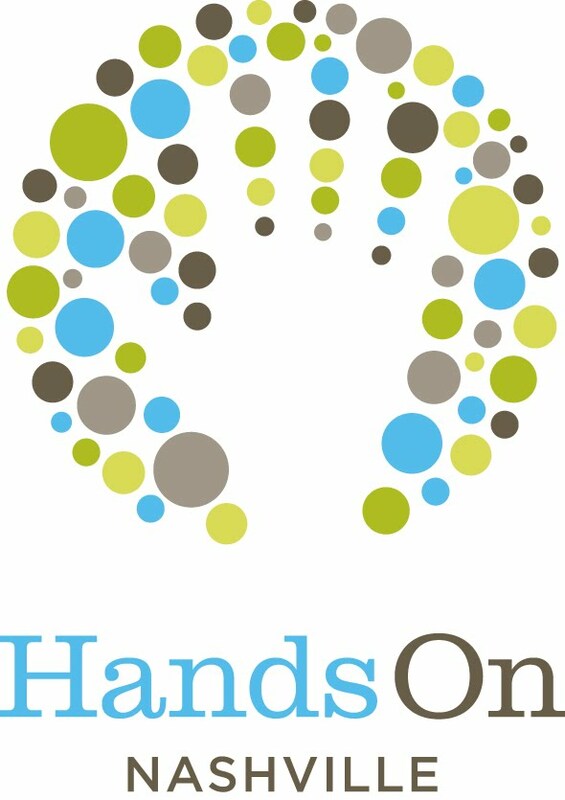 This book will forever be one of my favorites, not least because my husband and I's first date was to a Sandor Katz class at the Nashville Public Library. 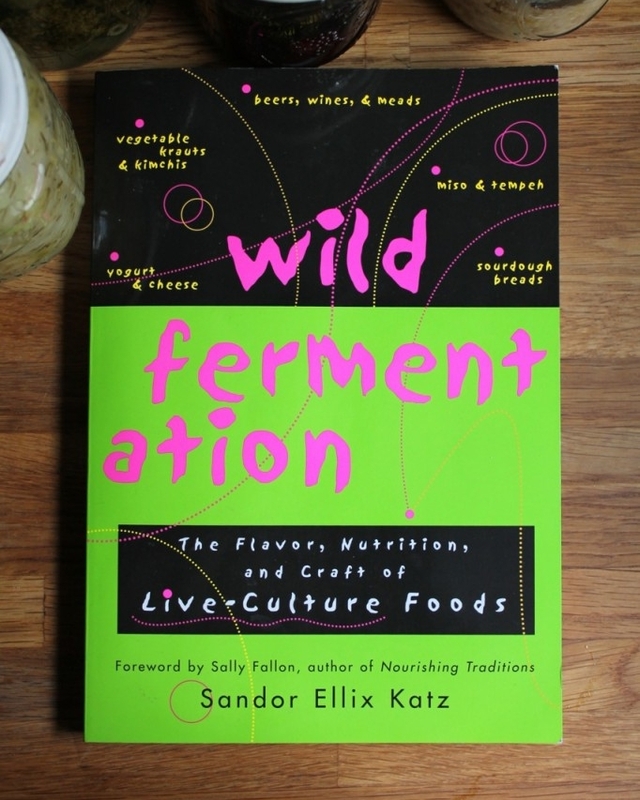 These are all simple recipes you can try at home to wet your appetite for making and consuming fermented foods. Katz makes it simple and inspiring. This book covers it all! Fallon takes many recipes we make regularly and improves upon them with tips for adding nourishing ingredients for healthier, approachable meals. The best feedback I've ever received from a potluck item was a recipe from this book - her "All Raw Cheesecake". It's delicious! Smitten Kitchen is one of my favorite blogs and her cookbook is just a wonderful! I've never made a bad recipe from her and I love reading through this book, her sense of humor makes it fun! A favorite recipe is her Cucumber Yogurt Gazpacho, which we recently made as the appetizer for our Patron's Party! If you're making this recipe don't skimp on the toppings, they add a wonderful element to this cold soup. What are your go-to cookbooks? Let us know in the comments!